There are actually only a handful of stars in the night sky with proper names, and they’re usually the brightest stars in the night sky. We know where to find Sirius, the brightest star in the sky (near Orion), and Betelgeuse, a supergiant star in the shoulder of Orion. If you dig a bit deeper, you will find a number of other stars with Arabic names, which date back to one of the earliest catalogues of stars, compiled by Ptolemy, and later translated into Arabic; the Arabic names were then adopted by Western star catalogues. 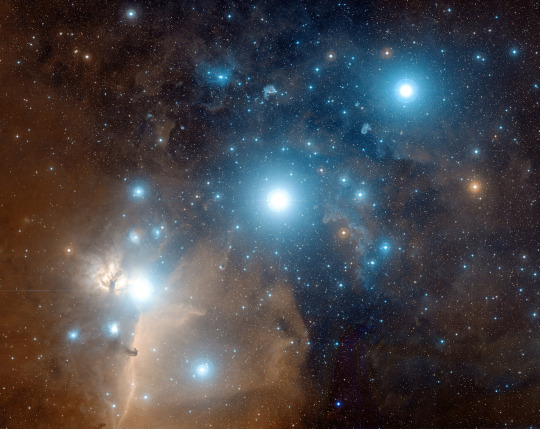 As an example, still within Orion, the stars in Orion’s belt are named Alnilam, Alnitak, and Mintaka. Unfortunately, many of the transcribers in the middle ages, being unfamiliar with Arabic words, were not always particularly consistent with their spelling of the Arabic names, so many of these stars (as they have been adopted into European usage) either have more than one spelling of their name, or have been given a name which is a loose interpretation of the Arabic spelling. Many of these names are simply a description of their location within a constellation – Mintaka and Alnitak both have names which indicate that they are in the belt, and could have been written al-Mantaqa and an-Nitāq. 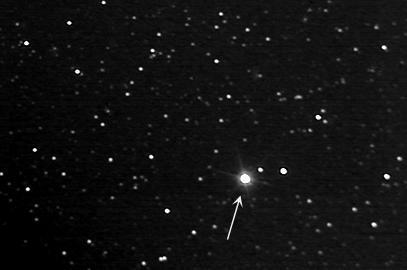 Very rarely, you might find a star which is named after a particular person – Barnard’s star, for instance, which was found by E.E. Barnard. Barnard’s star is interesting because it was found to be moving very rapidly through our sky, meaning that it must be relatively close by. This sort of nomenclature tends to stick only for very unusual stars, where there isn’t already a better naming system in place. An early attempt to make a more comprehensive catalogue of stars was the Bayer Designation system, which arose in the 16th century from Johann Bayer, and was intended to classify all the stars within a certain constellation by its brightness. 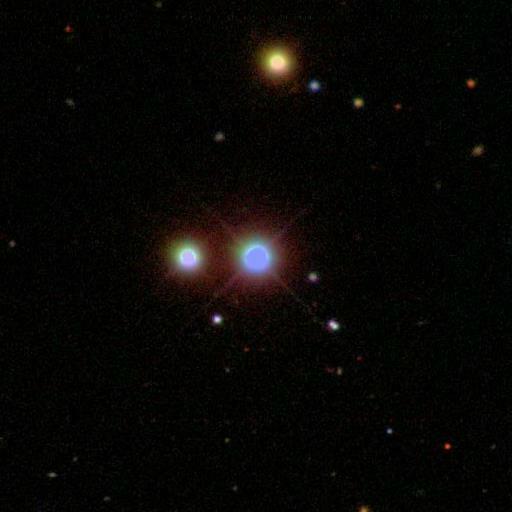 Each star was given a greek letter (alpha being assigned to the brightest, beta to the second brightest, etc.) and then a modified version of the constellation name. 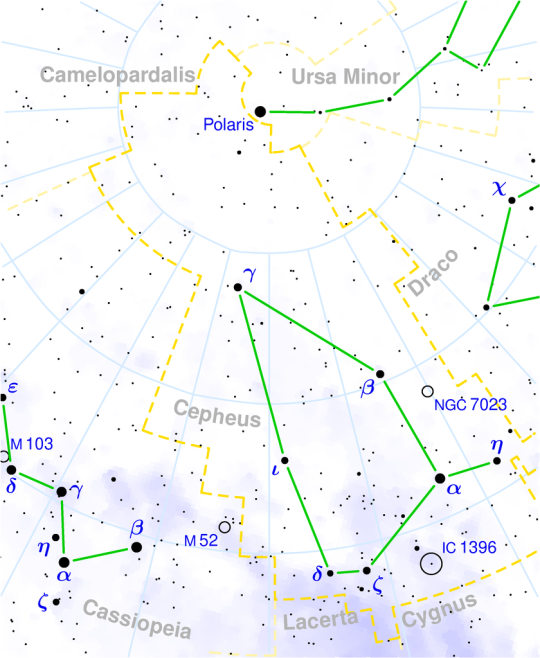 So the brightest star in Cepheus, for instance, became Alpha Cephei, and the third brightest is Gamma Cephei. This particular catalogue has its own set of flaws, including that the brightness calibrations were not particularly precise, so the assigned order is not always exactly correct.